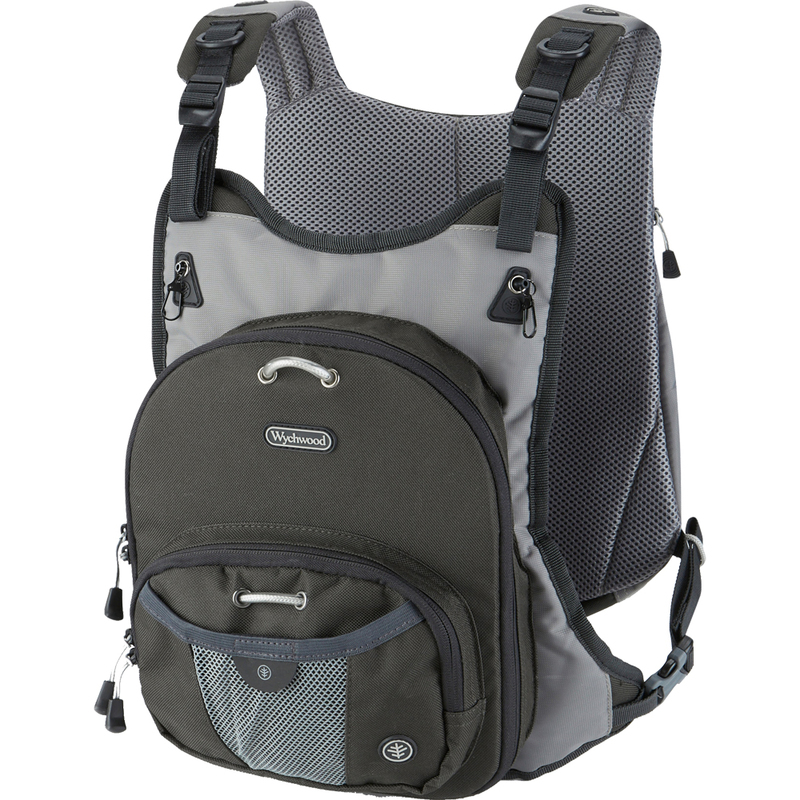 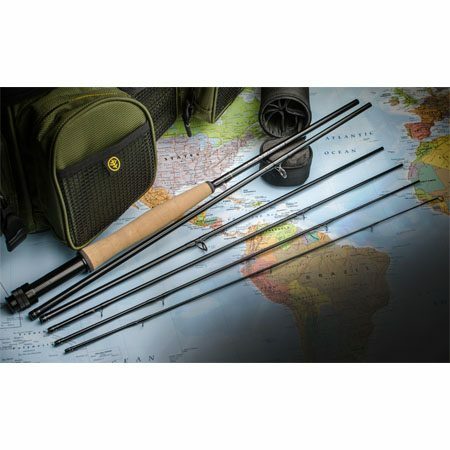 Wychwood Quest V2 Fly Rod – find your next adventure!! 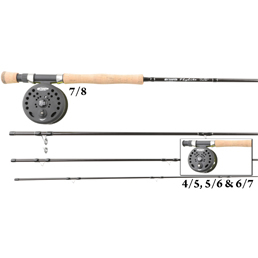 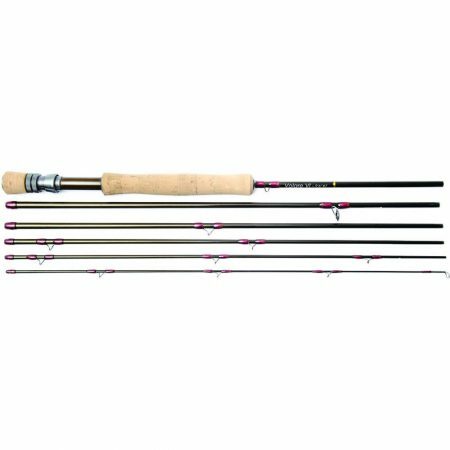 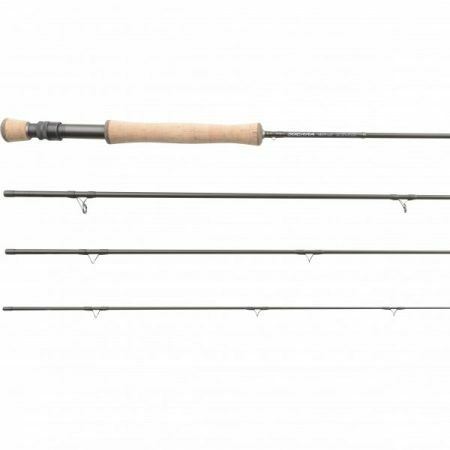 This is an all-new series of six-piece fly rods which has been specifically designed for fishing use anytime, anywhere. 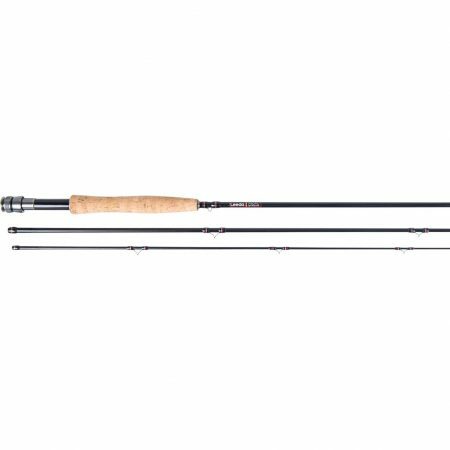 Whether it be a quick visit to a new fishery or you are off on an adventure to some far-flung destination the new Quest V2 has a rod in the range to suit all fishing applications.